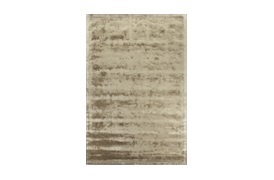 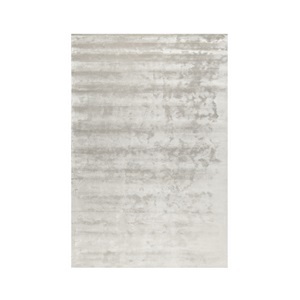 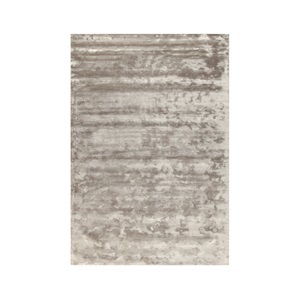 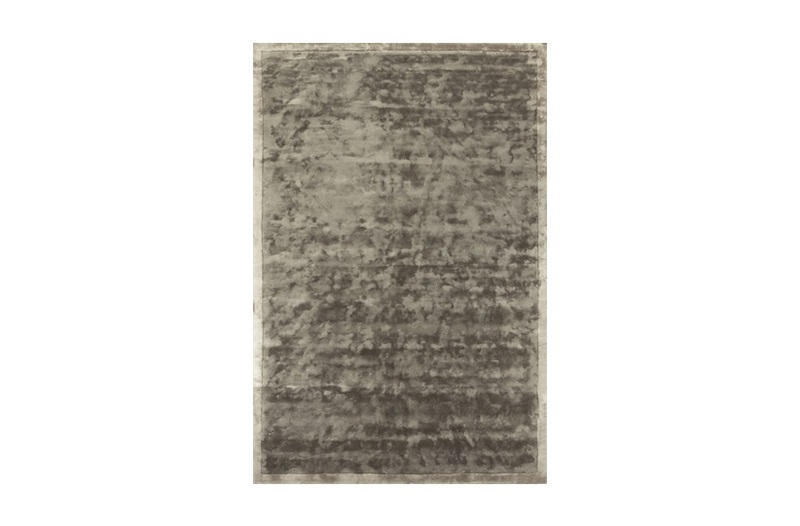 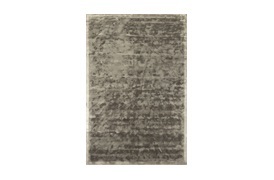 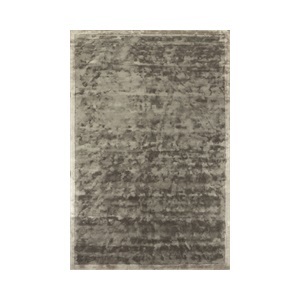 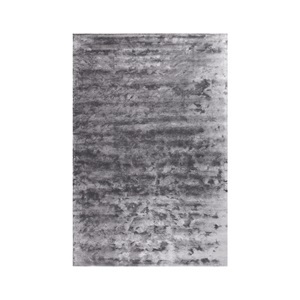 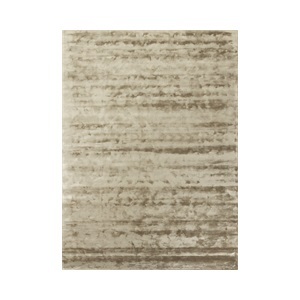 A sophisticated statement to any room, the Henslowe rug exudes elegance with its luxurious texture and subtle sheen. 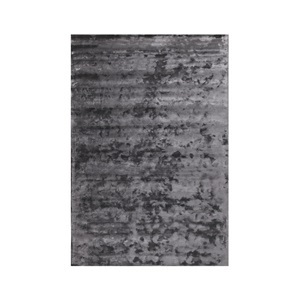 Featuring an expertly hand knotted border and subtle colour contrast, this indulgent design will instantly transform a space. 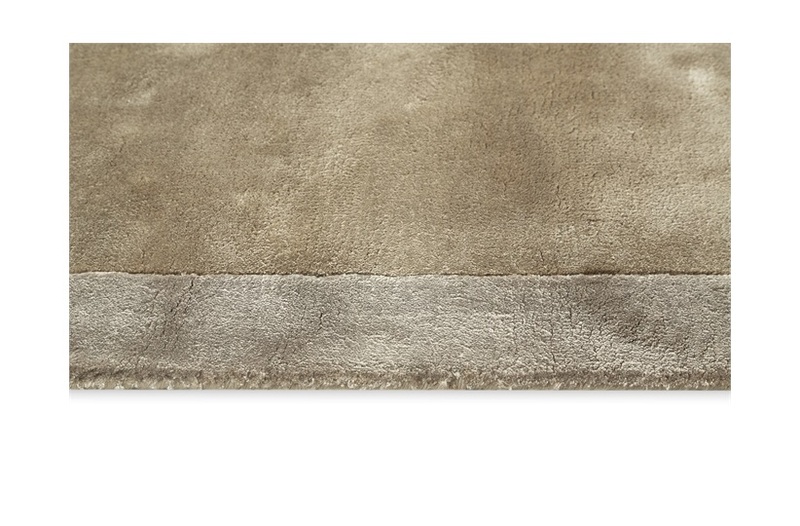 Bespoke service is available, please contact your sales consultant for advice. 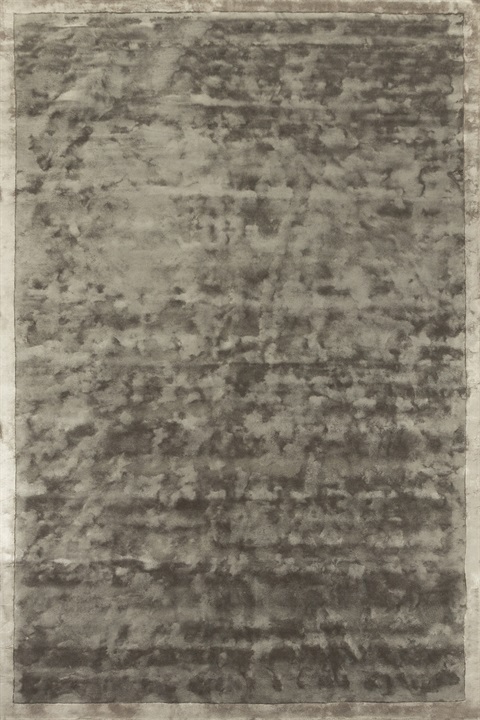 Available to order: SF-FONT-RUG-004-001, SF-FONT-RUG-004-002 Note: Due to variations in computer screens, we cannot guarantee that colours shown here are truly representative of our products. 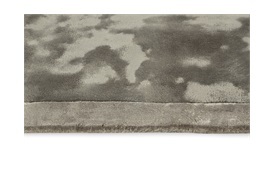 3-4 months lead-time, if not in stock.